A new generation medication, known as N-acetyl cysteine (NAC), which was created to reduce crystal methamphetamine (ice) cravings in addicts, is now being examined in Australia. Researchers want to explore the potential role of NAC in the management of substance use disorders. Lead researcher Associate Professor Rebecca McKetin from Curtin University stated that NAC is a compound that modifies the brain chemicals connected to addiction. Glutamates are the chemicals associated with drug addiction. “NAC can reduce cravings for methamphetamine or other drugs including tobacco, cocaine and cannabis,” she said. “What we don’t know is whether or not it can reduce levels of use in people who are actively using, and that’s what our trial is aimed to identify. “The brain systems change, they adapt to the drug and these glutamate systems become out of balance. According to Professor McKetin, they have tried various drugs before that are replacement drugs. What they currently offer is a similar drug in a milder dose for people to stave off the cravings. Associate Professor McKetin believes that NAC could possibly change the lives of addicts. However, they don’t expect the drug to tackle all the problems linked with ice use. 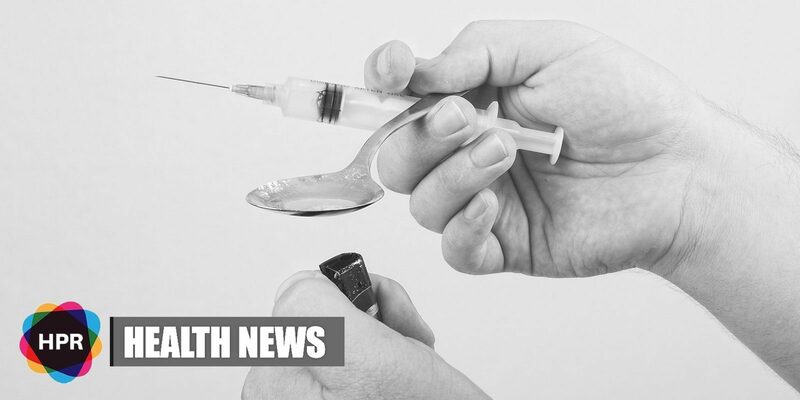 “We definitely need a medication to help people reduce methamphetamine use and that’s a big gap in our knowledge at the moment, we do have other treatment options that are available to people and they will always be needed,” she said. Curtin University’s National Drug Research Institute is leading this trial in collaboration with several universities. The trial is currently taking place in Melbourne, Geelong and Wollongong. An estimated 180 methamphetamine users who want to minimize their drug use will be recruited for the trial and they will be provided with NAC for a period of 12 weeks.